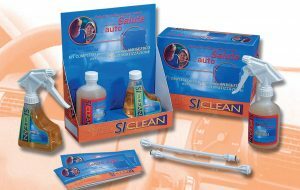 SICLEAN is a kit for the annual antiseptic treatment of the air-conditioning system. 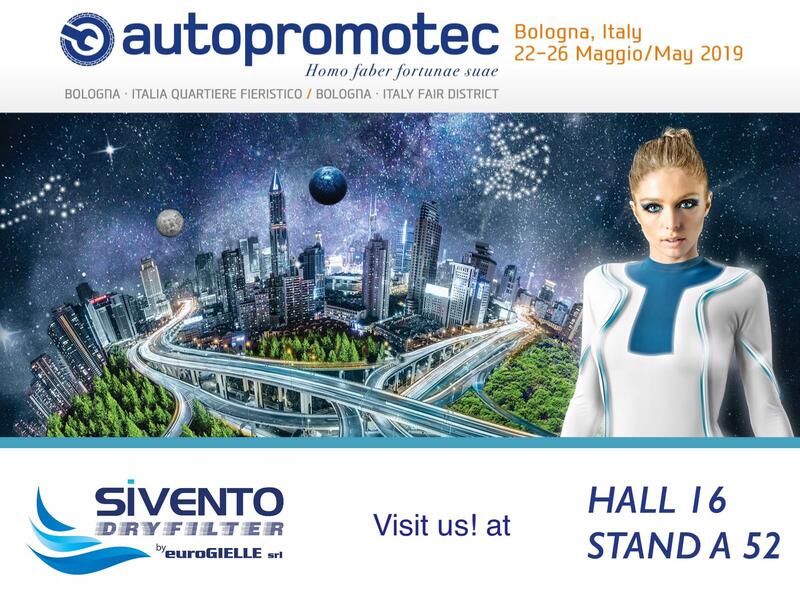 Easy to apply, thanks to synergy between SICLEAN ANTIBACTERIAL TREATMENT and SICLEAN FUNGICIDE TREATMENT, it faces up to and resolves every problem linked to the presence of bacteria and mould in the air-conditioning systems of all cars and industrial vehicles. The SICLEAN kit’s strengths lie above all in the energetic action of wiping out bad smells due to the presence of bacteria, mould, and fungus.